Another month, another exciting offerings from our favorite tech accessories stores! High quality sound, bass optimization technology, and certified IPX7 waterproof - this speakers is monter and can take full submersion in up to one meter of water for up to 30 minutes! With battery life of up to 18 hours, the Balance your music companion for urban and out-of-town adventures, rain or shine! Available at all Beyond the Box branches nationwide. For more information about this device or Beyond the Box, you may visit www.beyondthebox.ph or LIKE Beyond the Box on Facebook and FOLLOW @beyondtheboxph on Instagram. Arguably four of the world’s most efficient earphones to date! Engineered in Sweden, DeFunc®’s headphones promise to give you exactly what you need based on who you are. For Heavy Talkers: +Talk, with its top-of-the-line microphone and ambient sound awareness, will maintain crystal clear connection with your contacts. For Music Lovers: +Music is recommended for its high fidelity drivers and ambient noise reducers so you get unadulterated listening experience. For Multi-Taskers: You can opt for +Hybrid. For Active People: there’s +Sport, which showcases the same features as the +Hybrid but tailored for active people. 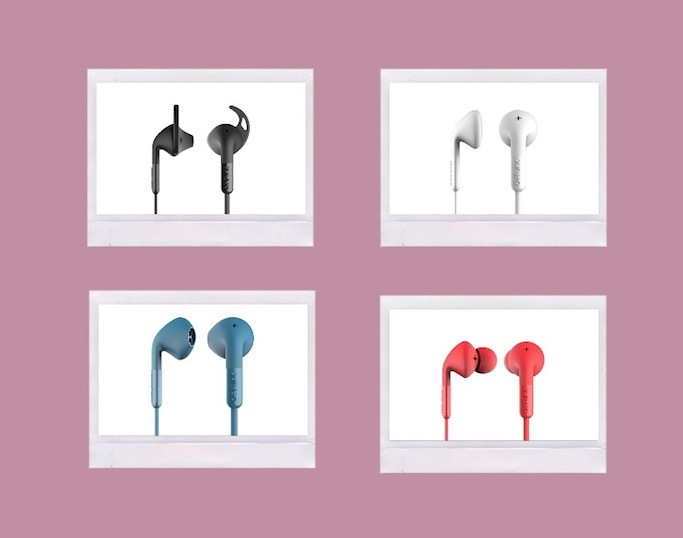 With three different sizes of ear hooks, it offers a secured fit so you can enjoy stable sound quality while on the run. In addition, it is also sweat and water resistant. DeFunc® earphones are available at all Digital Walker outlets nationwide. Get an additional 15% discount when you purchase one this June. For more information on Digital Walker, follow them on Instagram and Twitter with handle @digitalwalkerph or on Facebook at Digital Walker Store.